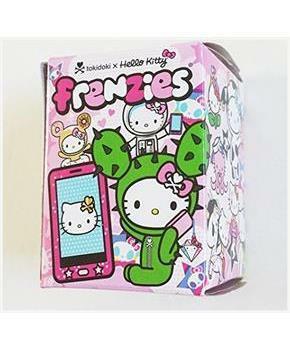 Two adorable worlds collide when the creative talents of Tokidoki meet Sanrio's sensation Hello Kitty! 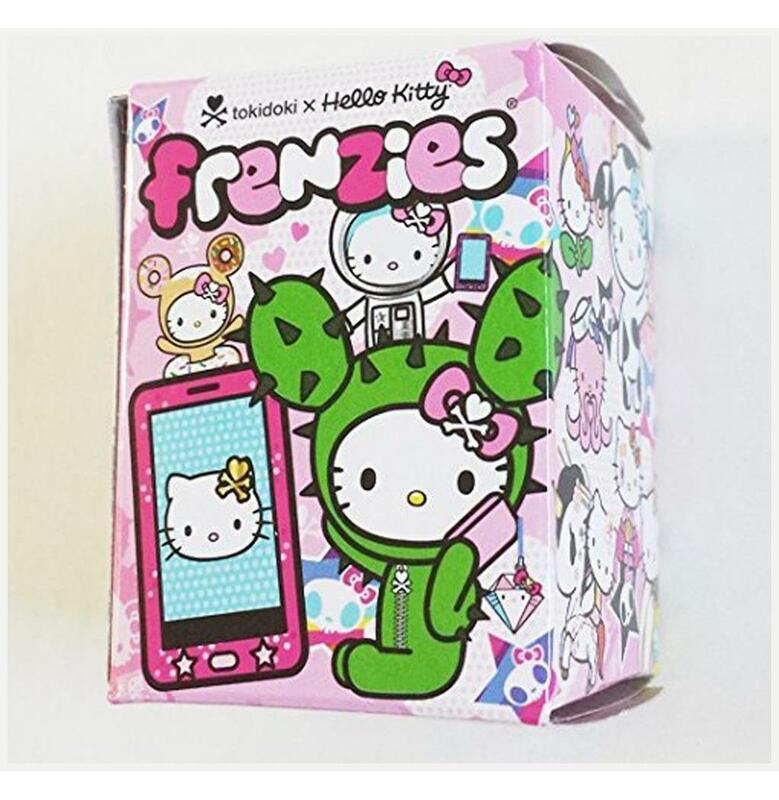 This blind boxed assortment features 20 different Tokidoki x Hello Kitty mini figures to collect. As a bonus, each figure comes with a lobster clip, lanyard and phonezie attachment. Collect them all! 20 characters in the series - collect them all!